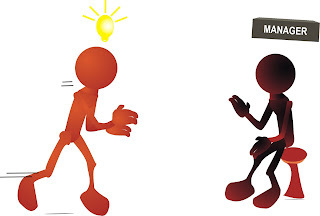 Retention Partners Blog: Employee motivation - take an interest! Employee motivation - take an interest! Lets face it - employee engagement largely depends on an employees relationship with their manager. These are all 'fixable' problems. Find out what your staff want so that you can give it to them & increase employee motivation. For your free 'Retention 101' eBook plus Employee Turnover Costs Calculator and weekly retention tips, subscribe now! Copyright 2009 © Retention Partners. All rights reserved.